Let's play a game Oppo! 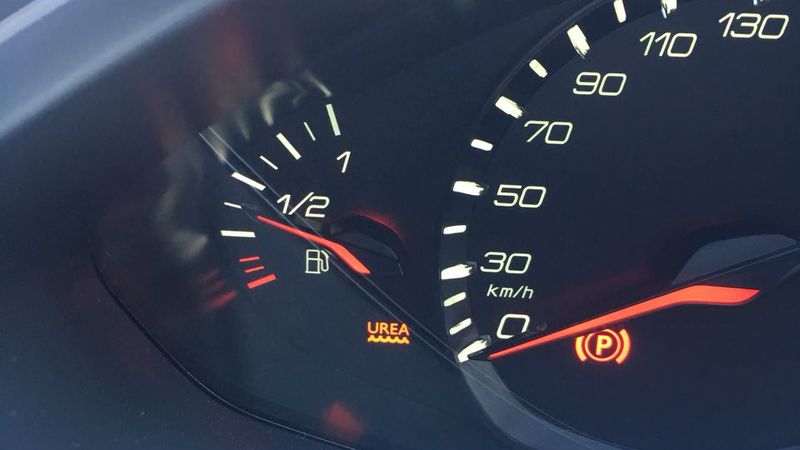 Who wants to guess what this light means? Bonus points for guessing what consequences ignoring this light has.